Some friends gave this to us. 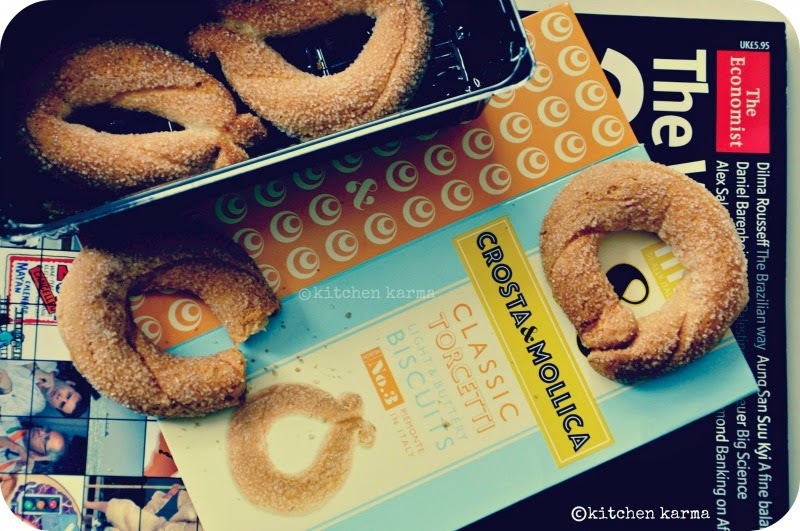 Loved these biscuits and devoured them. Like the name says these are light and buttery and loved the way these melt in the mouth. Of course could not save and eat. That is one of the reasons why I have stopped buying biscuits. Once opened my biscuit packets hardly last 2 days. Do you have the same problem? Do you love your biscuits? Or rather excessively love them? Yes Anne, 2 days is a long time!